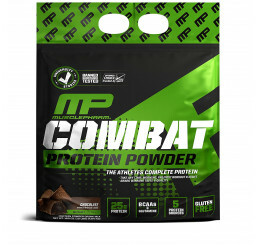 Blended protein powder or mixed protein blends are a combination of the four main protein types. 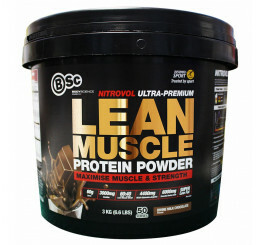 This is normally a combination of egg, micellar casein, hydrolysed whey, and sometime soy, when taking blended protein. 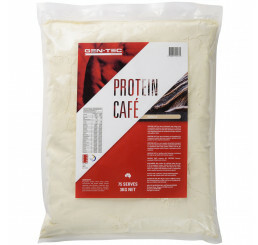 Other modern protein blends also contain glutamine and creatine to facilitate a faster muscle-building process and to speed up recovery time. 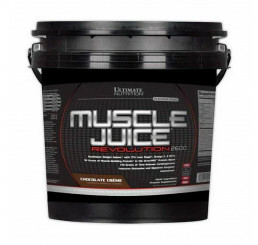 Over the years, they have provided consumers with a tonne of benefits including high levels of amino acids, optimal protein synthesis, anti-catabolic properties, extended release time, easy digestion, anabolic qualities and continuous absorption. 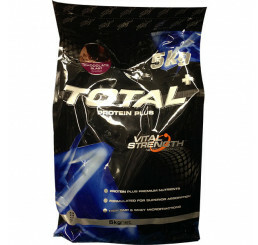 Protein blends are specifically formulated to provide the perfect building blocks of muscle and strength gains. 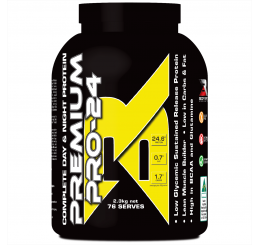 They provide continued feeding for up to seven hours that supercharges gains and recovery unlike other supplements. 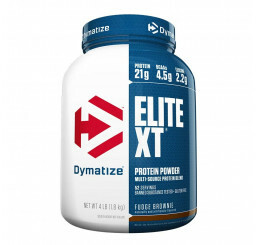 There are also no documented side effects for as long as a person is not allergic to eggs, dairy or soy proteins. 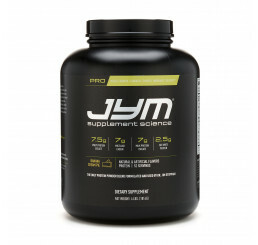 Consumers who want to try this supplement should consult with a physician before purchasing.